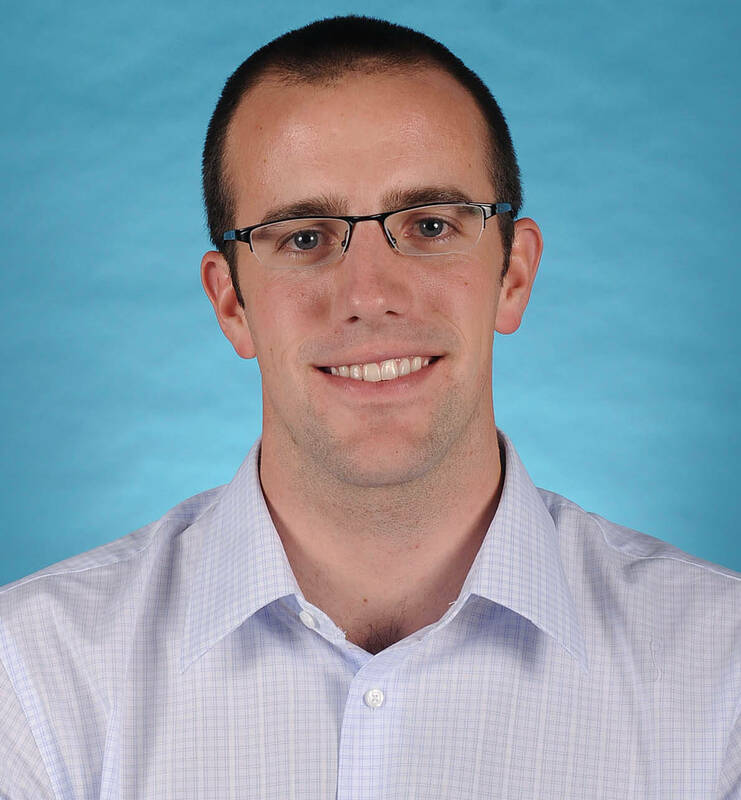 With help from ITS and others, the UNC-Chapel Hill Athletics Department is gearing up to use “big data” to cultivate a broader audience and thereby, significantly expand revenue. The Athletics Department’s efforts also lay the foundation for additional campus groups, including The Rams Club, University Development and Performing Arts, to likewise reach and engage audience members and donors. This project will be completed in September, enabling full utilization of the tools. Athletics’ Director of Data Analytics and Business Intelligence Andrea Johnston has been on the job since June and the project’s governing board held its first meeting in June, setting the stage for the organization to move forward with a new culture of data analytics. 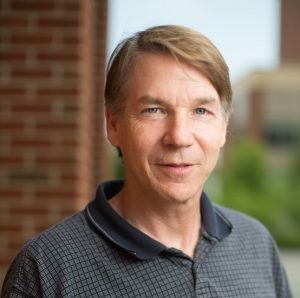 The effort officially launched in November 2016 when Athletics contracted with SAS, the Cary-based leader in business analytics software and services, to provide tools and consulting. SAS, in turn, enlisted SSB, a data management, integration and visualization company. 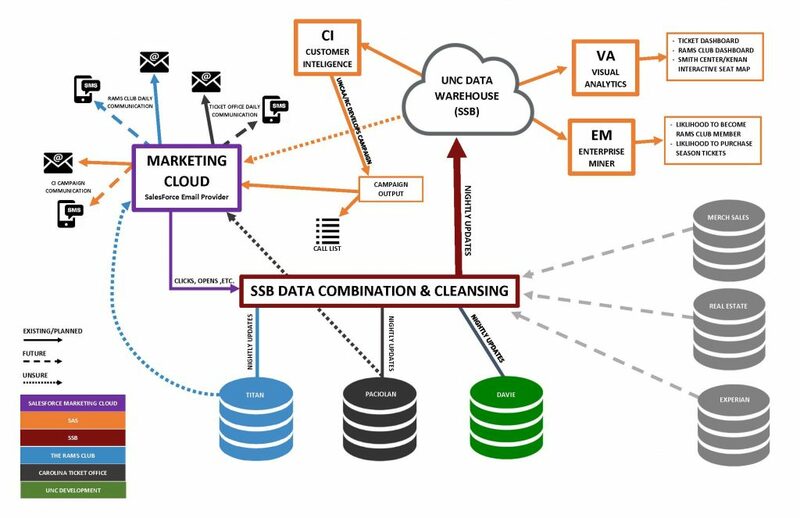 The SSB data warehouse feeds clean data into SAS analytics, reporting and marketing automation suite. “Professional sports teams are using data analytics across the board — some better than others — for boosting ticket sales opportunities and the fan base,” said Scott Jackson, Business Intelligence Director at ITS and Project Director. Some pro teams also use data for recruiting and to predict player performance and team success. 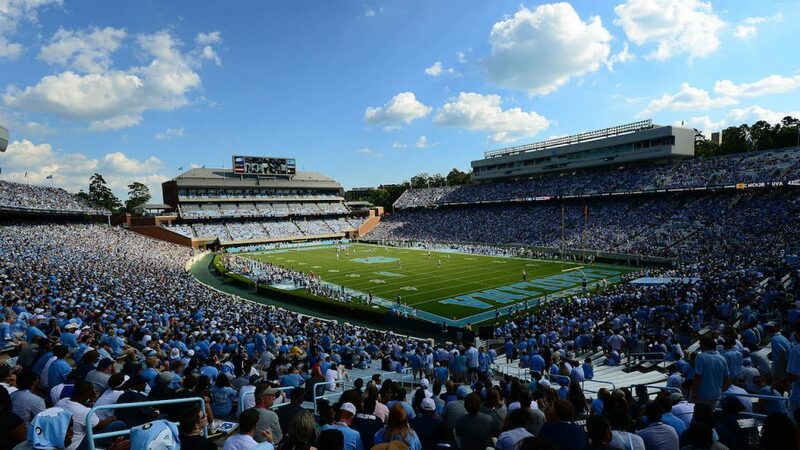 The Athletics Department expects to see significant increases in ticket sales within the first three years of the program. The Rams Club wants the data analytics tools to help it increase membership to 22,000 from 14,500 by 2022. In the future, program leaders expect to expand the capability and data sources. They’ve already talked to the Performing Arts about potentially using the data warehouse down the road. 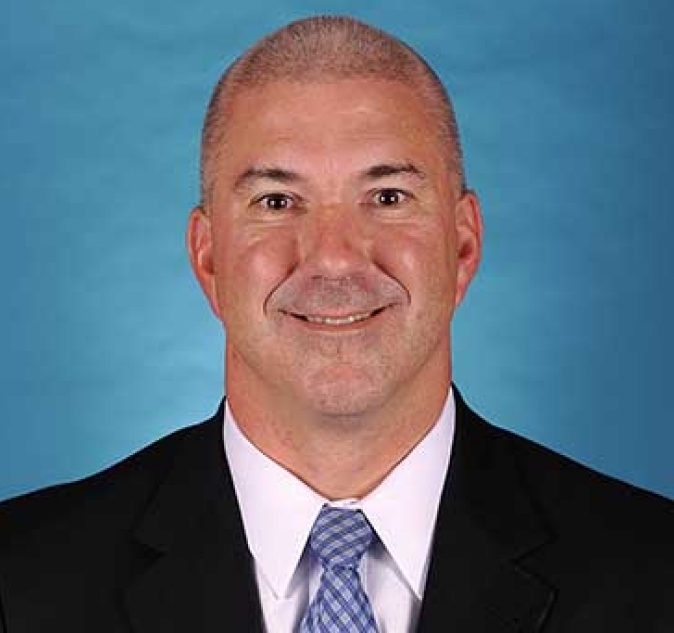 At Carolina, this effort that Athletics initiated and leads is essentially a joint venture. In addition to Athletics, the two tiers of leadership committees for the program include representatives from ITS, The Rams Club and University Development. The representatives from ITS are CIO Chris Kielt and Jackson. ITS is enthusiastically participating in Athletics’ project. This effort will demonstrate the importance of data analytics, Jackson said. Analysts will examine data from the ticket office, Facebook, customer relationship-management systems and additional sources. From that information, they will be able to identify and reach a pool of donors, alumni, community members, financial supporters, performing arts patrons and other audience members who were not previously visible without this integrated view of Carolina constituencies. SSB built the data warehouse with ticket sales and entrance scan data from Spectra and donor data from University Development and from The Rams Club. SAS Enterprise Miner, a predictive analytics tool that segments the market for specific appeals, such as marketing the Notre Dame football game this fall to people who attended the last time the Fighting Irish played Carolina nearly a decade ago.